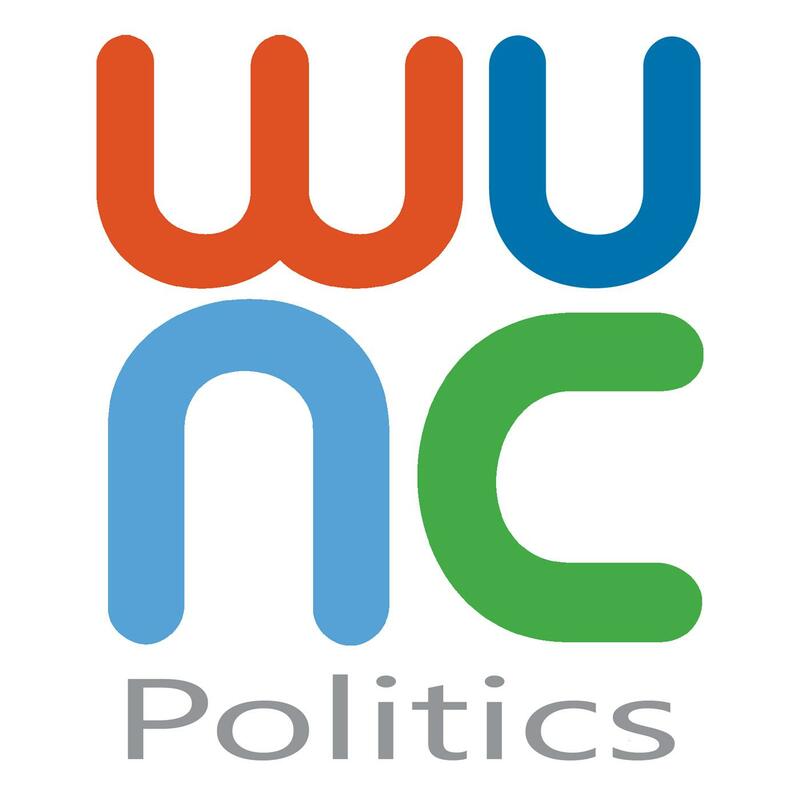 Among other topics, they discuss Republican presidential nominee Donald Trump; House Bill 2; North Carolina's gubernatorial race between Pat McCrory and Roy Cooper; the U.S. Senate race betweeen Deborah Ross and Richard Burr; Democratic presidential nominee Hillary Clinton’s strength in Wake County; how demographic changes in the state have changed politics' how media coverage has evolved; what TV ads have been the most effective; and how we are all going to survive this campaign season. Wrenn, a Republican, and Pearce, a Democrat, first met while negotiating the terms of the debates between Jesse Helms and Jim Hunt in 1984. They also write the popular political blog talkingaboutpolitics.com. 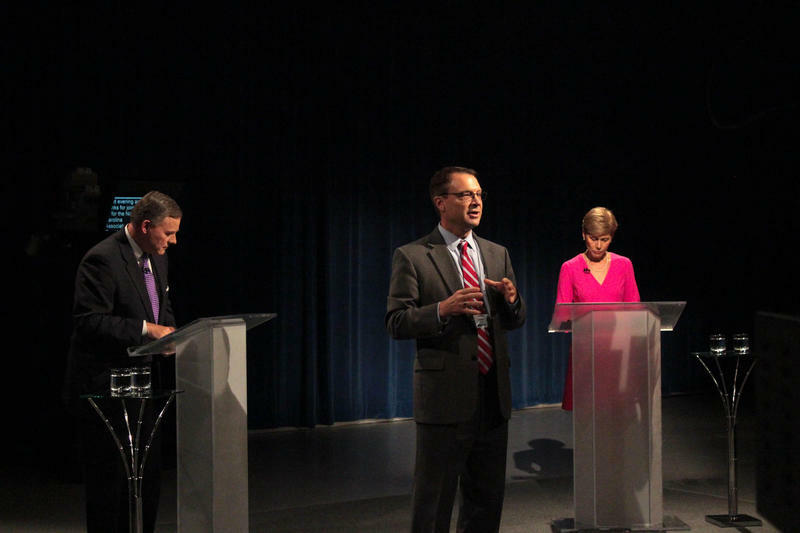 Jeff Tiberii reports on the first and only debate between incumbent U.S. Senator Richard Burr and his challenger, Deborah Ross. North Carolina voters will help to determine the balance of power in the United States Senate next month. Republican Incumbent Richard Burr is seeking a third, which he says will be his final. Democrat Deborah Ross has provided a tougher than expected challenge. All signs point to the fact that North Carolina has become a battleground in the race for the White House. New polls out this week indicate a tight race between Hillary Clinton and Donald Trump, and both campaigns are spending large sums of money on campaign advertisements. The Senate race between Richard Burr and Deborah Ross is also in a dead heat. Will North Carolina's voters help the Democrats take back the Senate? 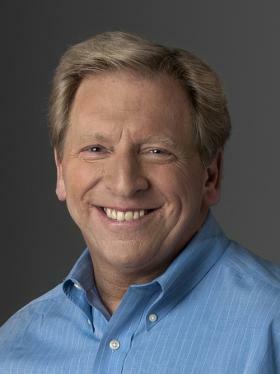 Host Frank Stasio talks with Ken Rudin, the political junkie, about the 2016 election.